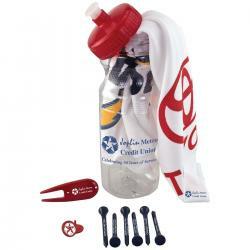 Put your logo on our wide selection of Golf Tournament Gift Sets customized with your logo. 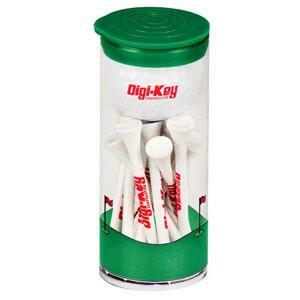 Great to give out as golf tournament favors or golf tee prizes for your next golf tournament, event, outing or promotion. 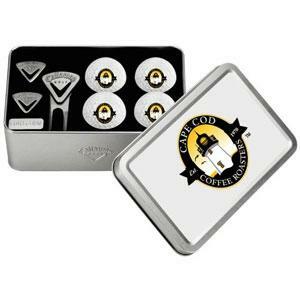 Custom Designed Cast Golf Divot Repair Tool - Golf Tournament Gifts..